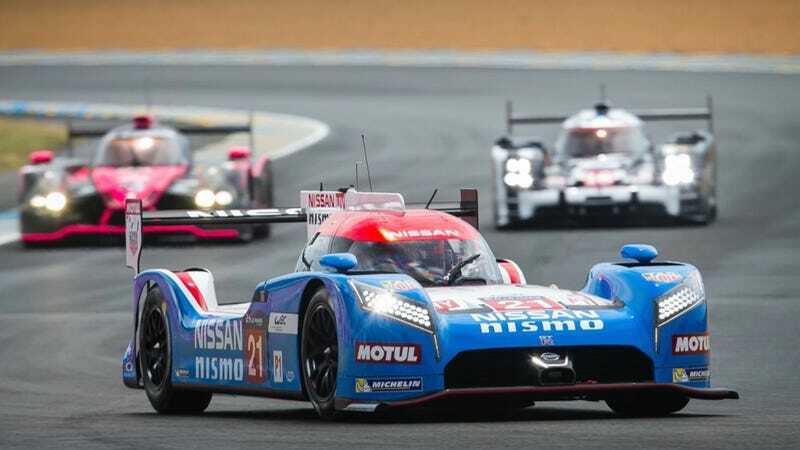 While I think Fox or NBC should just stream the 24 Hours of Le Mans live for a full day on their network flagship stations, that isn’t going to happen. Fear not, Americans, as there are other ways to watch. The whole race will be on the Fox Sports Go app, at least, if you have that. If you want to watch the race on the Internet there is an official ACO app (available in iOS and Android) you can download and pay $9.99 for. There are some other, more interesting ways to do it. As always, our friend Reilly Brennan has the master list of all your streaming options. You should definitely listen to Radio Le Mans as your audio of choice, no matter which stream you’re watching. It’s the best. I usually fall asleep listening to it. If you see something else people need to know drop it in the comments below.